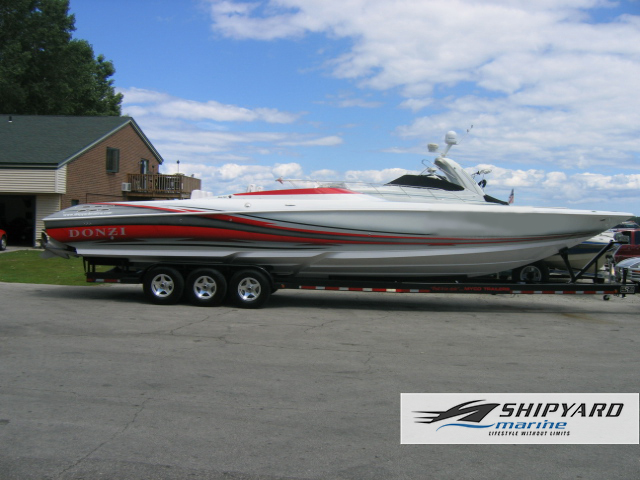 Donzi Boats will rocket you to your favorite places in completely unrivaled form and speed! 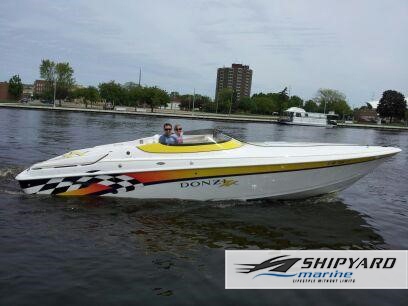 Check out the Donzi Boats we have for sale at Shipyard Marine, Inc in Green Bay, WI. Our experienced staff will help you find the perfect Donzi Boat for you!